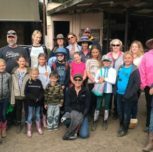 2017 Kids Horse Camp In San Luis Obispo Was Fun For Everyone! 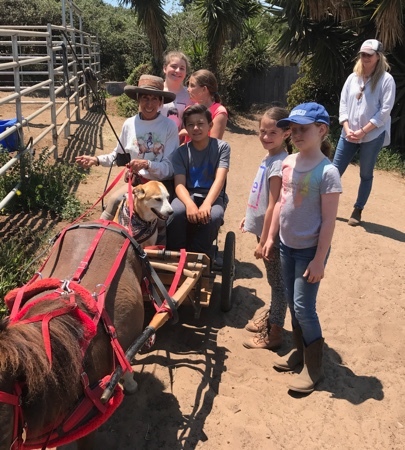 The 2017 Kids Horse Camp at Sea Horse Ranch was such a fun day for the kids! The children had a terrific experience working with the new Baby Mini. While later in the day, they had a chance to learn how to drive. As always, it was the best of times for all who attended. Looking forward to seeing everyone again next year!